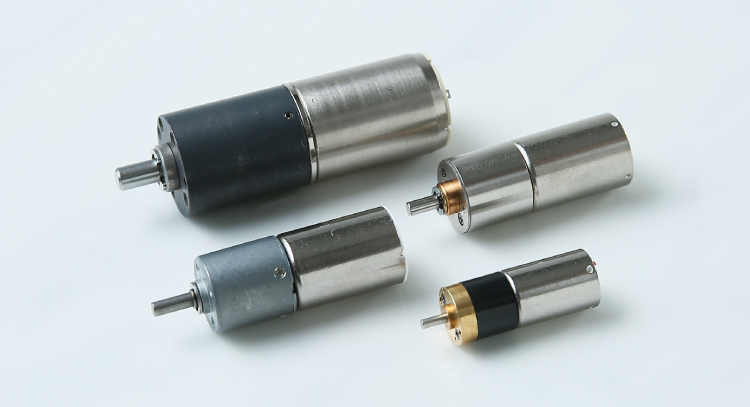 We have entered the field of precision motors, leveraging our knowledge of magnetic materials, and have developed high-performance precision motors that are used in items such as luxury toys, robots, instruments for medical, optical, and measuring uses, and other industrial equipment. 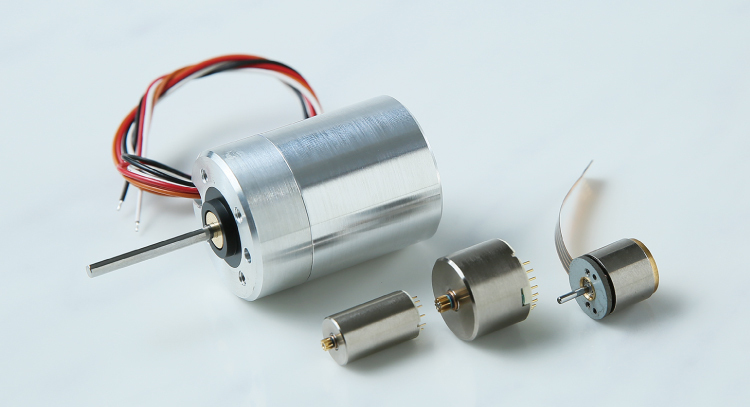 These motors are being used in fields that call for a long service life, focusing on pump applications in items such as radio-controlled servos, industrial equipment, and medical instruments. 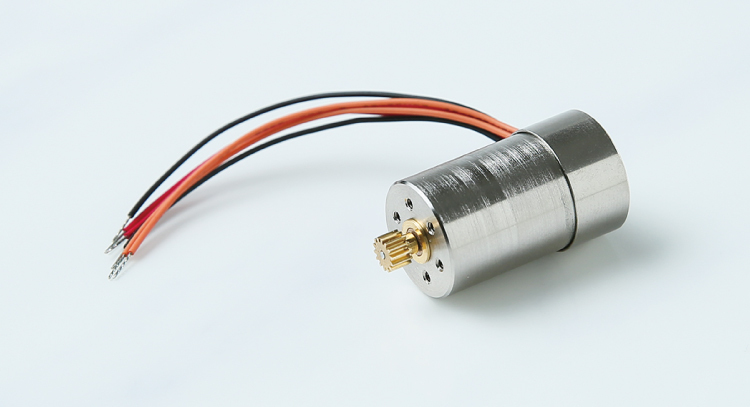 We provide motors with encoders for applications that require motor rotation control. 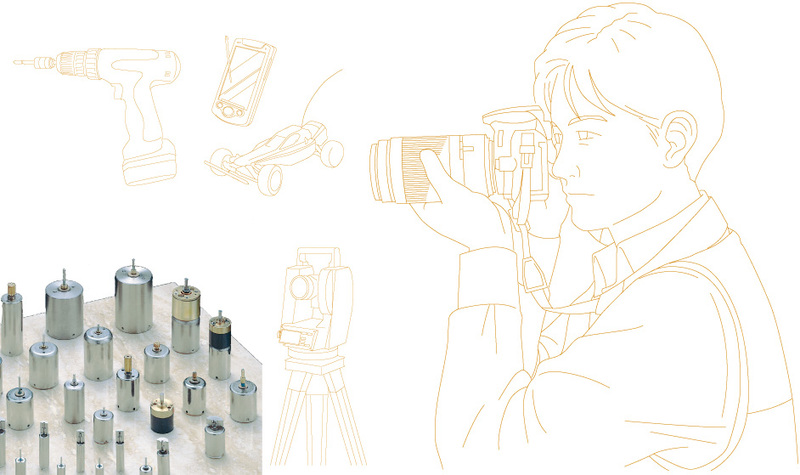 We offer motors with spur gear heads and planetary gear heads primarily to the fields of construction instruments and industrial equipment.